Tuesday, Apr. 9, 2019, 6:45 – 7:45 p.m.
Join us for a book group at the West Seattle Branch. Everyone is welcome. 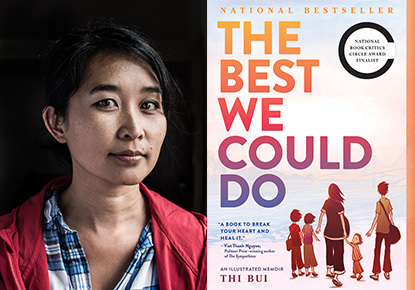 This month’s title is the 2019 Seattle Reads selection: "The Best We Could Do" by Thi Bui. This group meets the second Tuesday of the month at 6:45 pm.